This is a highly flexible online distance learning MA designed for dance artists and practitioners. The course has been developed especially to allow you to continue working, integrating your professional practice and expertise with academic learning. The programme allows the individual practitioner to focus specifically on their chosen area, for example Participatory Arts, Performance, or Choreography. Why study MA Professional Practice, Dance (specialisation) at Middlesex University? Building on the success of our MA Professional Practice (Dance Technique Pedagogy), the first programme of its kind in the country, this unique MA combines critical reflection and individual practice at one of the UK’s top Universities for dance practice and research. As a student you'll receive a free electronic textbook for every module. It's been wonderful to feel myself being broadened and new possibilities emerging in my teaching practice. 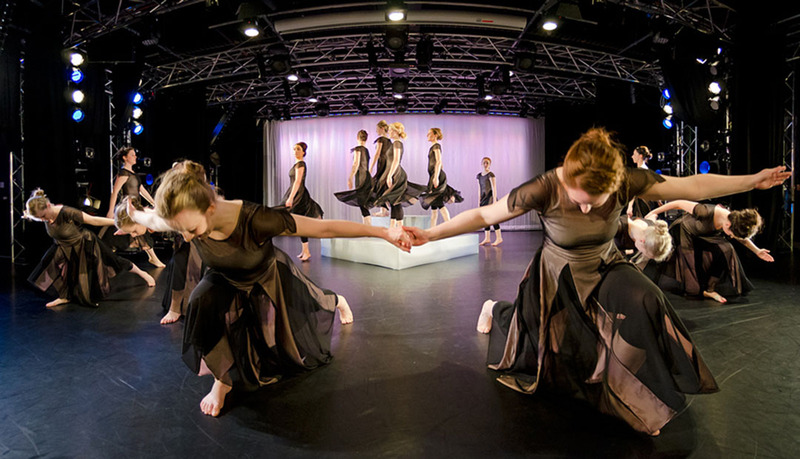 What will you study on the MA Professional Practice, Dance? This Masters programme is rooted in reflective practice – the course enables you to use your existing skills and knowledge, and find ways to explore your current practice. The course is divided into three modules with flexibility to pay per module and complete each phase in a time frame that works with and around your professional commitments and individual ambitions. In this module you will review any dance practice you already have as well as prior learning, formal or informal, that contributed to your professional experience. This process allows you to better understand how you know what you know, and in some cases, discover that you know more than you think you do about your practice. Through online discussion groups, guidance from your Academic Advisor and your module handbook, you are encouraged to reflect on your prior experiences and learning, culminating in a submission of a portfolio of short essays reflective of your career to date and supportive of your claims for academic credit at level 7. This is also a chance for you to apply any existing credits to this course, with a maximum of 50% of total credits for your MA achieved by the end of this module. In this module you will choose an area of dance practice to research in depth and explore any existing work related to your chosen subject. This is a chance for you to not only explore your own work but to look at the work of other practitioners and researchers and explore new paths for your practice. By the end of this module you will have produced a detailed research proposal that relates to your own professional practice. You will have accessed key sources, gained preliminary investigative experience and critical analytical skills that will further enhance the final phase of this course, as well as your career. In this final module you will carry out the research proposed in the previous module and critically review the implications it has on your chosen area of dance practice. This is a chance for you to explore your chosen subject in greater depth, collect, analyse and evaluate data, articulate your research within an academic framework and through dissemination to your field of practice. As part of this module you will complete a 6,000-word critical review, give an oral presentation, and produce a professional artefact. The oral presentation and the artefact allow you to find ways other than the written word through which to articulate your research. On completing this module you will be able to demonstrate a high level of knowledge and skills in your chosen area of dance practice, with transferable skills in reflective study, research and critical analysis that are increasingly valuable in today’s competitive job market. How is the MA Professional Practice, Dance taught? This course is taught through distance learning. Students are advised to set aside at least one day a week to complete the appropriate reading, research, practical and written assignments required at each level of the course. Contact is normally maintained by email, Skype and phone as well as optional campus-based tutorials, and every module has a detailed module handbook. There are no traditional taught elements requiring attendance at the University, however as a student on the course you will have full access to our state-of-the-art learning resources and library facilities, on campus and online. You will be assessed through a mixture of practical, theoretical and oral assignments, including critical reviews, reflective essays and presentations. 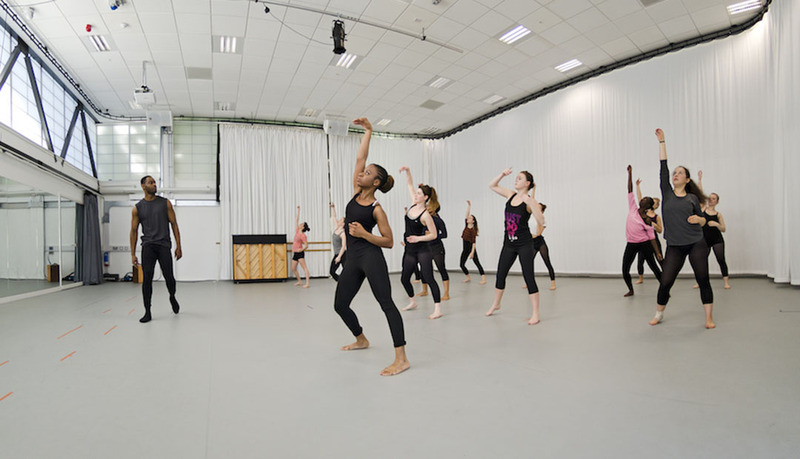 We also offer a week-long Dance and Writing Professional Practice: Summer Intensive, which supports potential students in bridging practice and academic writing skills. You do not need a degree to be considered for this course but should have equivalent professional practice-based experience. You must have competence in English language to study with us. The most commonly accepted evidence of English language ability is IELTS 6.5 (with minimum 6.0 in all four components). We also normally require Grade C GCSE or an equivalent qualification. Visit our English language requirements page for a full list of accepted tests and qualifications. 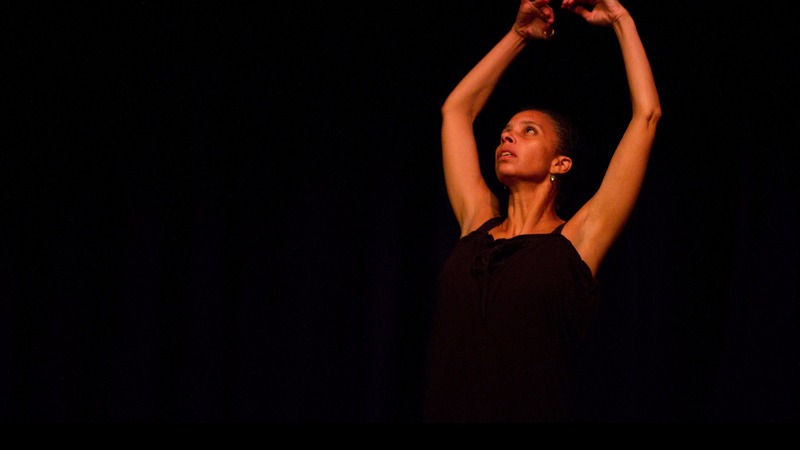 How can the MA Professional Practice, Dance support your career? On completion of this course, you will benefit from an academic qualification (MA) that demonstrates advanced academic standing, including practice as research skills. You will have the ability to articulate the range of complex practice-based and theoretical ideas involved in your own practice as well as in terms of larger world contexts. You will have experience developing and carrying out practiced-based academic research. You will also have an internationally recognised qualification that that you can use to pursue teaching positions in educational and higher educational institutions. Many of our students are already working at a sophisticated professional level with ambitions to advance into more senior and challenging roles as dance practitioners, teachers or related leadership, management and development roles. Our four fully equipped dance studios are the perfect complement to one of the most respected dance departments in the UK. The studios include sprung wooden floors, mirrors, double barres, pianos and sound, lighting and video recording systems. Dr. Akinleye began her professional career with the Dance Theatre of Harlem, she has been teaching in HE internationally for 15 years. She continues her dance practice choreographing, teaching dance technique & theory, and publishing (written work and film). Helen has a background in dance as a performer, choreographer and community dance practitioner and has extensive experience of teaching within and beyond formal education. Helen has worked in HE for 10 years and her professional practice continues to move between choreography and performance teaching and presenting at Festivals and Conferences in the UK and Europe.